Compatible with any Ego Battery! 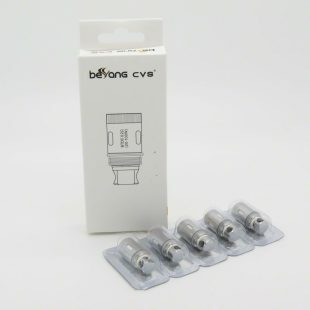 Conversion kit for Fresh Mist battery, fancy a change of look on your e-cigarette. 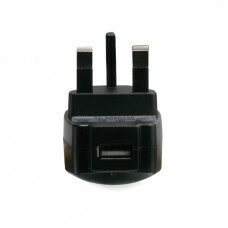 USB Wall Charger for British Customers, this wall plug is standard UK type. We pride ourselves on being a great factor in successfully replacing tobacco cigarettes with E cigarettes. 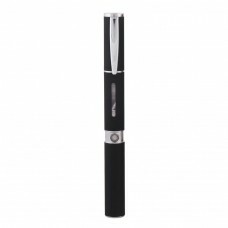 The FreshMist starter kit is a great way for beginners to become comfortable and more knowledgeable with the use of the e cigarette in the UK. Quality is essential – our e-liquids are manufactured in the UK with UK pharmaceutical grade ingredients. 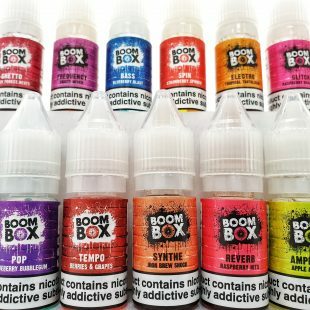 The variety of flavours are abundant – we offer over 200 flavours of e-liquid, available in different ratios and strengths to suit any vaper. 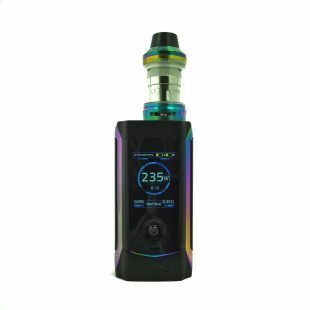 Add on to the kit as you learn – we pride ourselves on our Customer Service, helping any vaper reduce their nicotine intake by understanding the different ratios of e-liquid and their benefits. Fresh Mist are one of the leaders in E-cigarette kits and E-Liquids in the UK and have been at the forefront of the market since 2012, helping to replace over a million tobacco cigarettes with our FreshMist Starter Kit alone. 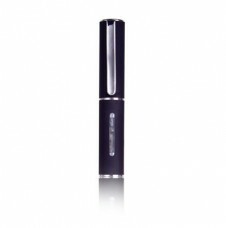 Our range of e-cigarette products is extensive, ranging from Starter Kits to more advanced APV’s. We also sell E-cig battery products. We pride ourselves completely on our huge product range of e cigarettes, wide scope selection of e-liquids including Mr Holmes, Devils Juice, Zombie, Tornado and Deadly Sins to name a few. We focus solely on providing the BEST products on the market coupled with both industry experts and a fantastic aftercare service. With this being said, we are always moving forward. Our team constantly researches this industry which gives us the upper hand in supplying the latest and greatest of products. We are the one-stop-shop for everything e-cig! We even sell e cig box mods and e cig box mod kits. Contact Us Today to learn more about the electronic cigs option.  Our representatives will be eager to assist you with your order. Choosing high quality e-juice and cloud chasing liquids for your e-cig is certainly a difficult task especially in the present times when people have plenty of brand options to choose from. Our company FreshMist offers the best quality e-liquids in endless variety. 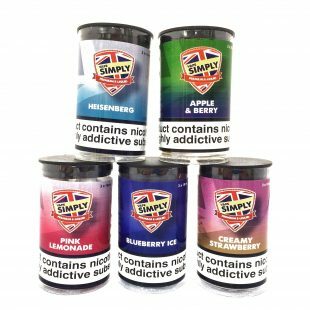 Our UK manufactured e-liquid is available in not one or two but more than 100 flavours, enabling our customers to have complete freedom to choose their favourite flavour which can range from menthol to tangy flavours. 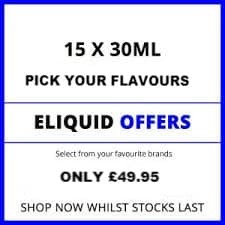 Apart from manufacturing the best flavoured e-liquid, our company manufactures the most amazing range of e-juices which are made from 100% natural ingredients and come in tremendous variety of flavours such as lemon tart, Jam on Toast and Blackjack etc. 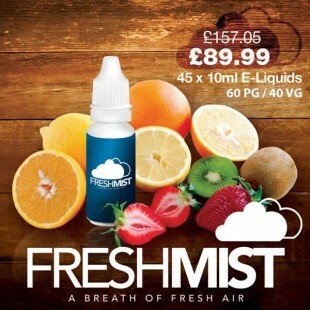 So, no matter if you are a traditional smoker aiming to switch over to electronic vaping or are already a seasoned vaper looking for great e-liquid options, www.freshmist.co.uk offers you wonderful options of e-liquids to choose from which aren’t just highly accredited but are also very affordable.